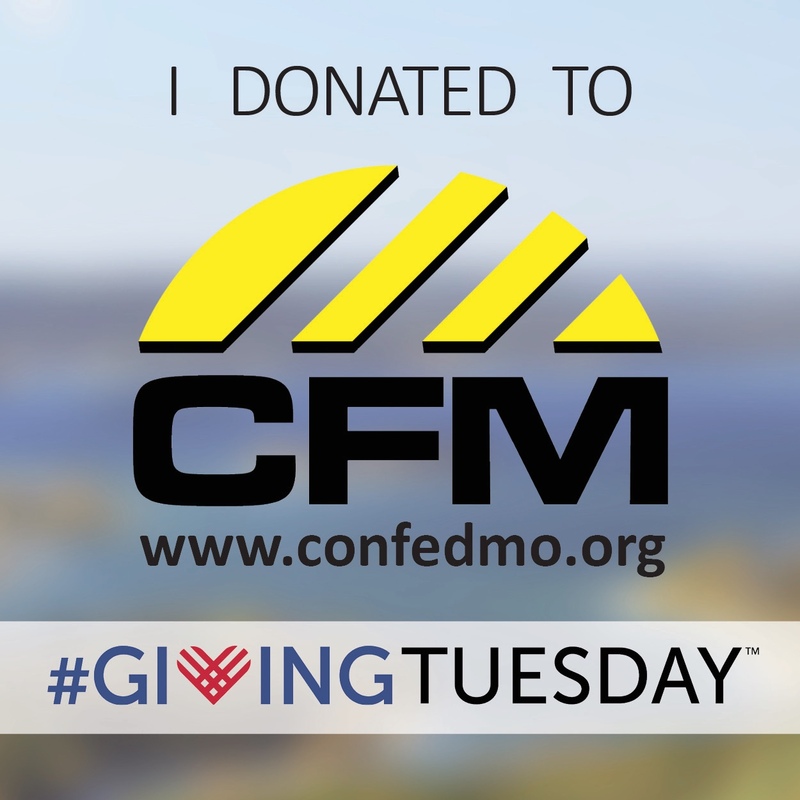 This #GivingTuesday CFM is supporting the future of conservation. CFM is raising funds for the Conservation Leadership Corps (CLC). CLC is dedicated to developing the next generation of conservation leaders. The program focuses on engaging high school and college students in the conservation of our natural resources by teaching them conservation advocacy and policy development, as well as leadership and communication skills. Learn about CLC here. We appreciate each and every donation, especially on this #GivingTuesday. It is because of donors like you that we can continue fighting for Missouri’s beautiful outdoors. Once you’ve donated please change your profile photo or simply post this square to your social media accounts. Encourage others to donate as well. Together we can create a better Missouri for tomorrow. Click the image to download. 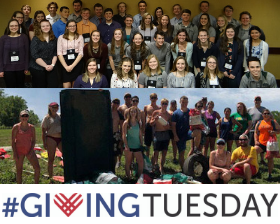 Please type “GIVING TUESDAY” into the ‘donation for’ box to be sure your donation is included in our #GivingTuesday totals.